The Wings and Wheels Festival proved to be an entertaining and enjoyable event. Uitenhage, part of the Nelson Mandela Metro and greater Port Elizabeth area, became the centre of flying activity on Friday the 31st and Saturday the 1st of April 2017. This was the 5thAnnual running of this event started by the Uitenhage Aero Club and Uitenhage Airfield Users Association. The main event on Saturday was the Doug Davidson Memorial Airshow, flown in memory of Doug Davidson, who passed away on the Uitenhage airfield. 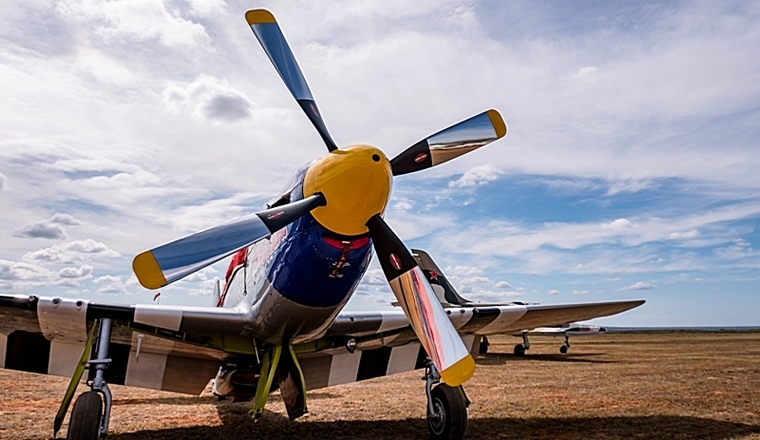 Doug's son and grandson, Stu Davidson and Patrick Davidson, continue the tradition of perfect flying and aerobatics with their collection of War Birds and the Jet. Stu affectionately calls his collection “The Seaview Airforce”, referring to their base area in Port Elizabeth. This “Airforce” consists of the Harvard, the Sea Fury, the Sukoi, and the Mustang and of course the L39 Jet; a great crowd-puller. Meanwhile, the Airforce (SAAF) graced the sky with the BK117 Helicopter. Making an entrance in a cloud of dust and throbbing engine noise, the BK117 arrived before most visitors did. 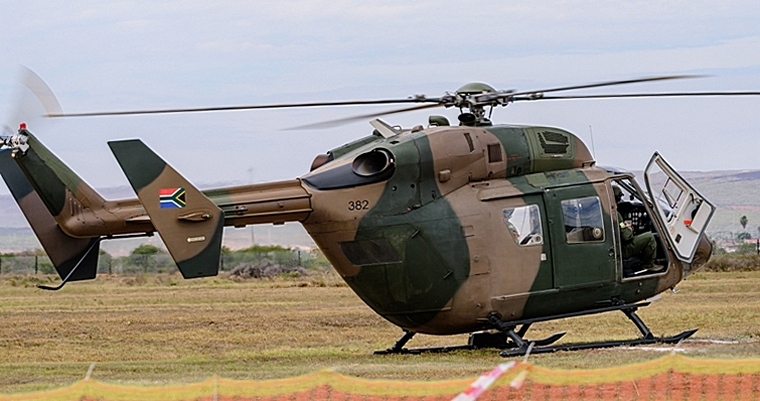 The presence of the SAAF was a welcome sight, even with the BK117 only on a static display. General Aviation aircraft were also showcased at the Festival. As always, our local Dr Russell Phillips with his Whisper X, showed the grace and beauty of this locally manufactured aircraft. Another local build, the Savannah S, was displayed by Tony van Vliet. 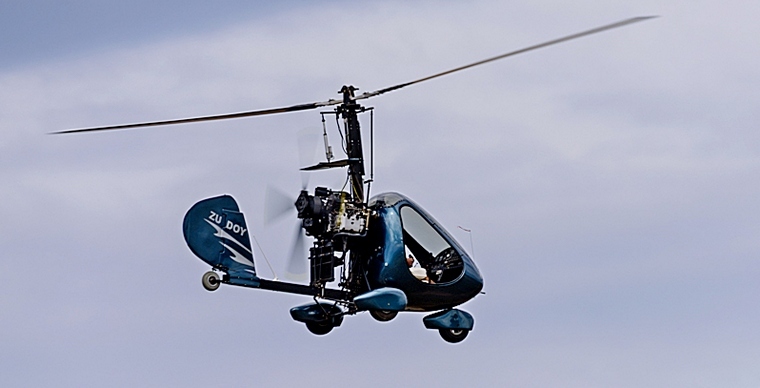 A Gyrocopter, piloted by Johan Frohneman, was put through its paces to show the manoeuvrability of this aircraft. Local Flight Schools showed their support by making an appearance, such as: the Kouga Wings Flight School, Algoa Flight Centre, Helicopter Charter and Training, and Progress Academy of Flight. The V-Tail Zolta Glider, piloted by Gary Whitecross, performed a great aerobatic display. 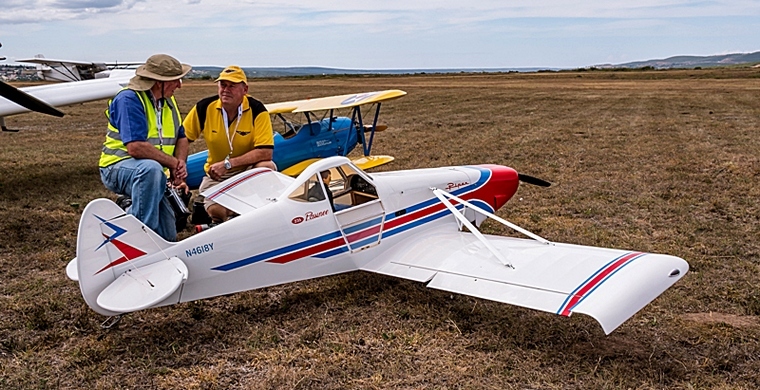 Andrew Bester, one of the top SA Glider pilots, demonstrated the capabilities of the T-Tail Grob Twin Astir. 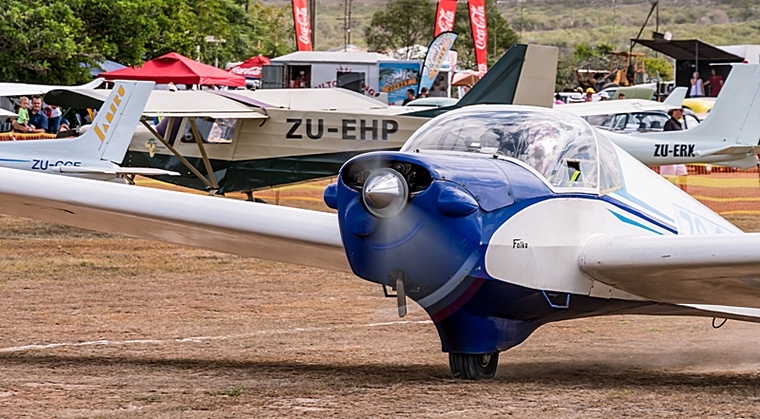 The regular Uitenhage sight of the Blue and White Motor Falke, flown by Laurence Hardman, also made a welcome appearance in the Airshow. Radio Controlled aircraft of 1:3 scale, from the PE Radio Flyers Club, also featured in the Airshow. The display of these aircraft showed the skill of their operators, making them look like full size aircraft in the sky. The afternoon of flying ended with the challenge of a Range Rover and the Sukoi. This is always a highlight of the Festival, with dust from the car and smoke from the Sukoi making a dramatic sight. Driven by rally driver Mike Briggs, the Rage Rover was the rumoured winner. However, if you ask the Sukoi pilot, Patrick Davidson, the answer might differ. The event was well supported with a wide variety of activities available for all. Events included the Algoa Steel's 4X4 Extreme Challenge, Motorbike displays, Vintage Cars, Hot Rods, New Car displays, Children's games, local singers, stalls brimming with food, and of course a beer tent in which to relax and watch the happenings of the day. The main Sponsors were Klinicare and Algoa Steel, along with Freight Solutions, Scale Master, Refresh, Plant Finder and the many helping hands. This is a worthy event for all the beneficiaries and charities including but not limited to, SPCA, Oosterland Kinderhuis, ACVV Aandmymering, Drostdy Workshop and Albertyn Primary School. This is an event that must not be missed next March 2018!